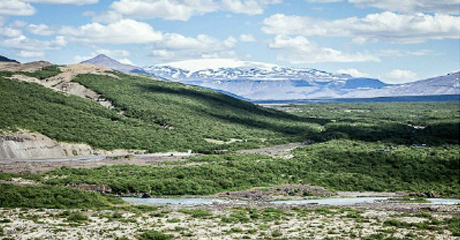 Hiking is one of the most popular outdoor activities in Húsafell, and for good reason. 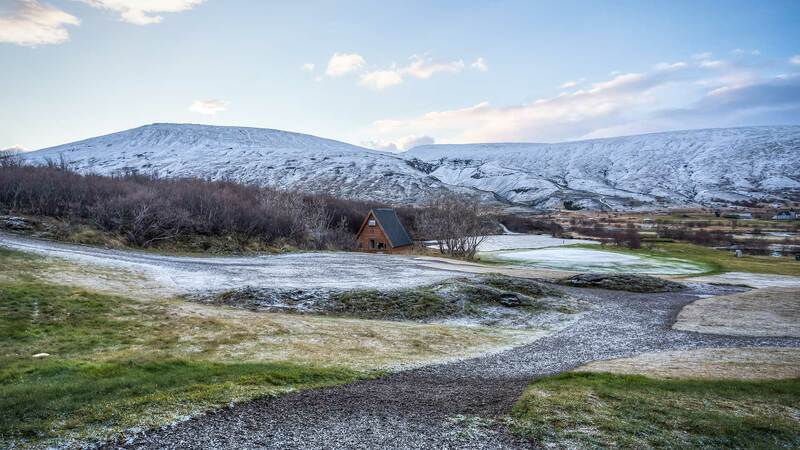 Our area is home to arguably some of the most spectacular and diverse hikes in Iceland. 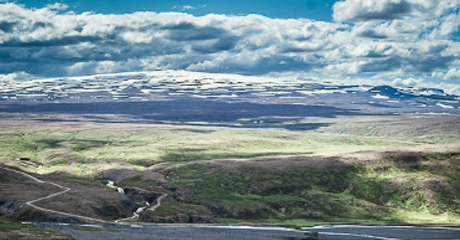 View over Hvítá River, Oddi and Eiriksjökul Glacier. Looking out over Norðlingafljót, Tungu and Ok. In the surrounding nature you can expect to find dense woodlands, waterfalls, glaciers, rugged lava, crystal springs, wildflowers plus remarkable archaeological remains. But with so much opportunity it can be difficult to know where to begin. Luckily for you, we have made a map with our ten favorite hikes.